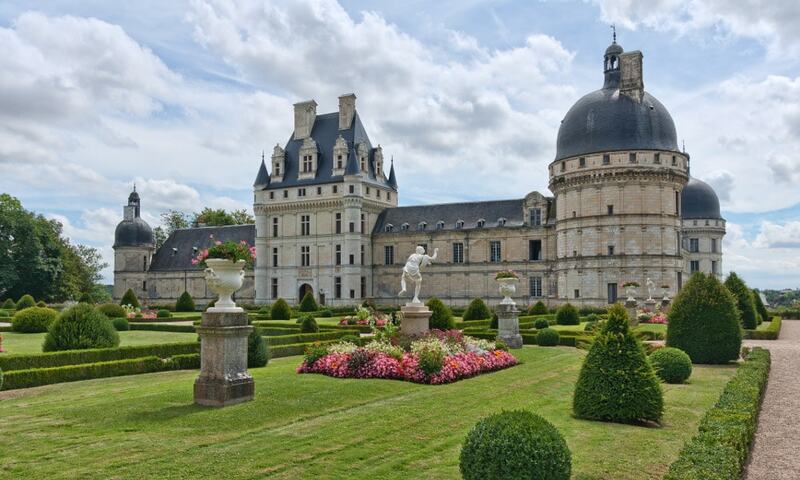 Chateau de Valencay is a residence of the d'Estampes and Talleyrand-Perigord families. Although geographically, it is part of the province of Berry, its architecture invites comparison with the Renaissance chateaux of the Loire Valley, notably the Chateau de Chambord. The manor was praised as "one of the most beautiful on earth" by George Sand, who also noted that "no king has owned a more picturesque park". It is at an elevation of 135 m.